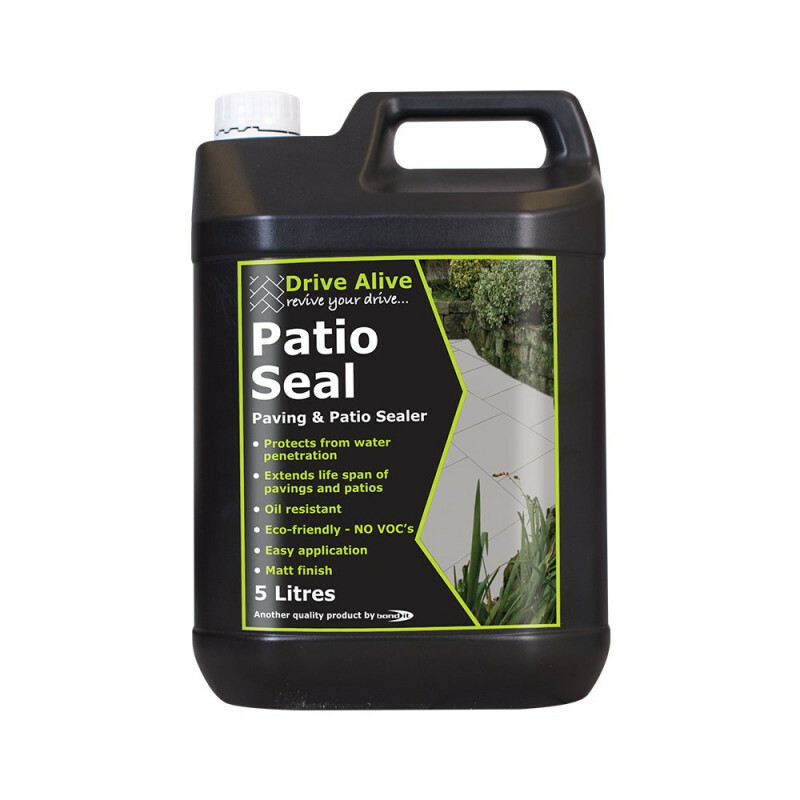 Patioseal A premium grade, solution designed to protect blocks, patios and sand joints from water penetration, oil/petrol grease spillages and dirt and grime build-up. 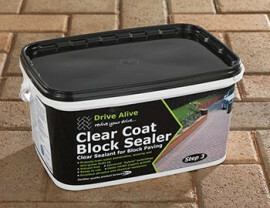 Sealer for protecting paths and patios. 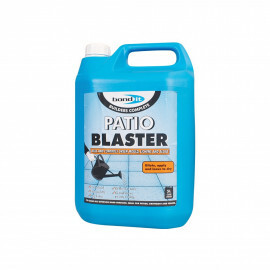 A premium grade, solvent-free solution designed to protect blocks, patios and sand joints from water penetration, oil/petrol grease spillages and dirt and grime build-up. 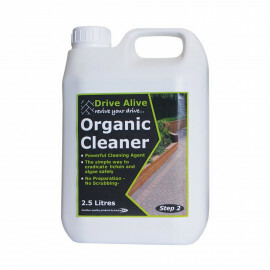 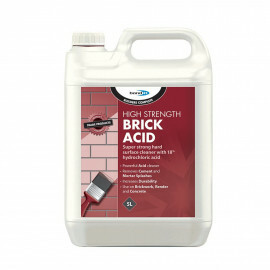 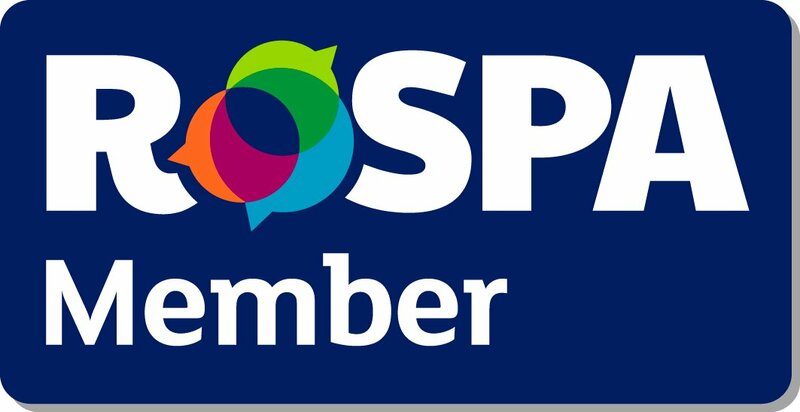 For enhancing the present colour and greatly extending the lifespan of block paving driveways or paths and patios.